Calling all wildlife enthusiasts! 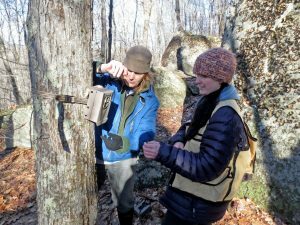 Join Sally Naser, Julie Richburg and Hilltown Land Trust for a talk about trail camera photography followed by a field excursion to set up trail cameras in order to document wildlife in the hilltowns. 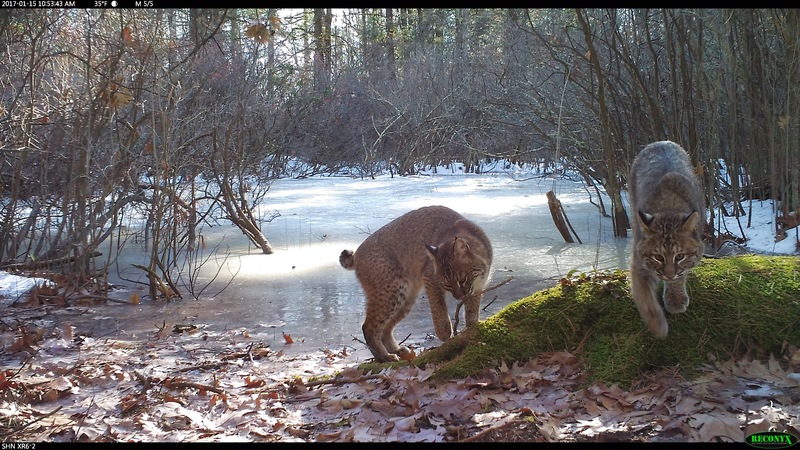 Sally Naser uses her photography as a tool to communicate with landowners about the wildlife habitat on their properties for The Trustees. 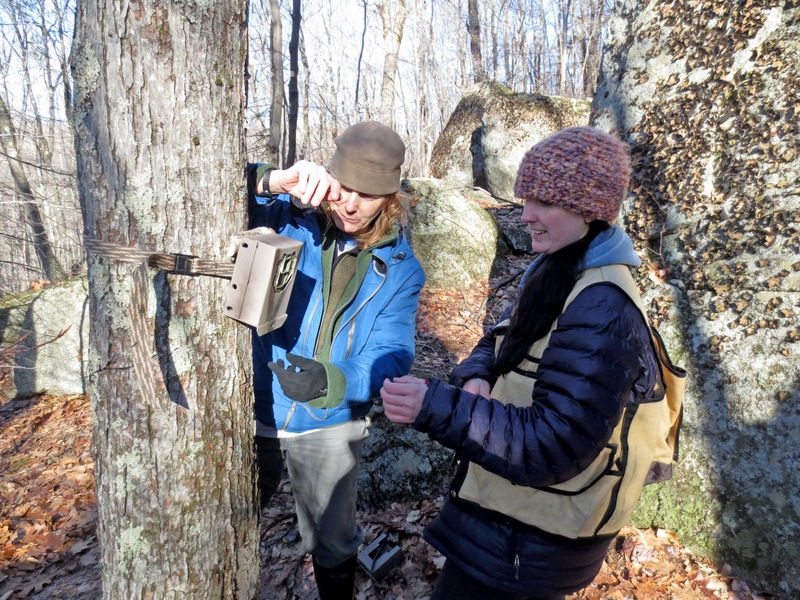 Julie Richburg is a Regional Ecologist for The Trustees and uses trail cameras to track wildlife populations in Massachusetts. This event costs $10 for members of Hilltown Land Trust or the Trustees of Reservations and $15 for nonmembers. This event will be held at Bullitt Reservation which is an accessible building. If you are unable to join us on the field excursion, you can join us for the indoor portion of this workshop. Note that Bullitt Road is closed from North Poland Road during winter months. RSVP is required. Rain date: 2/3/2019. RSVP by emailing HLTlandsteward@thetrustees.org or calling 413-628-4485 ext 4. Please call us at 413-628-4485 ext 4 for any questions about accessibility or accommodations!